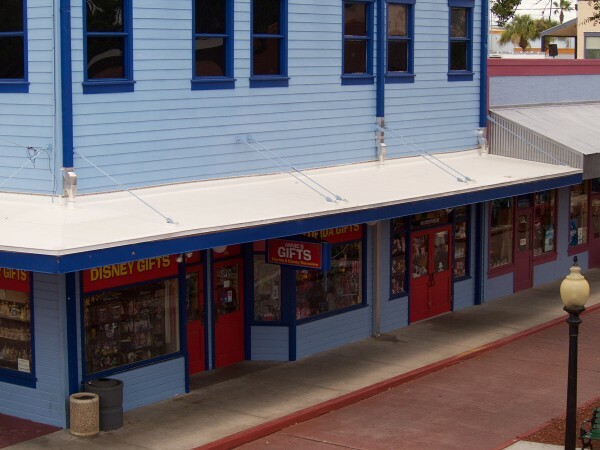 As part of an ongoing capital improvement project at Old Town Theme Park, we recently faced a singular situation with the renovation of storefront canopies. The existing ones were flat and prone to leakage. Yet, we had to maintain the current footprint of the existing canopies. This post will look at how we solved the dilemma with an innovation canopy roof system. Choose wisely. Don’t let the wrong decision come back to haunt you. The International Construction Project Management Forum has a definition for construction management. It is the planning, coordination, and control of a project from beginning to completion. And that is a good one. CM aims to meet your requirements to produce a functional and financially viable project. 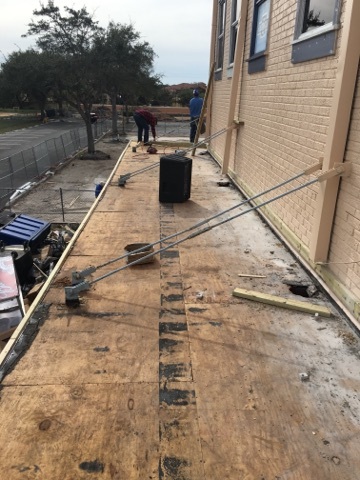 Whether it is commercial or residential, or civil or industrial, your project will be a disaster without competent construction management. It is a demanding discipline and requires extreme professionalism to succeed. 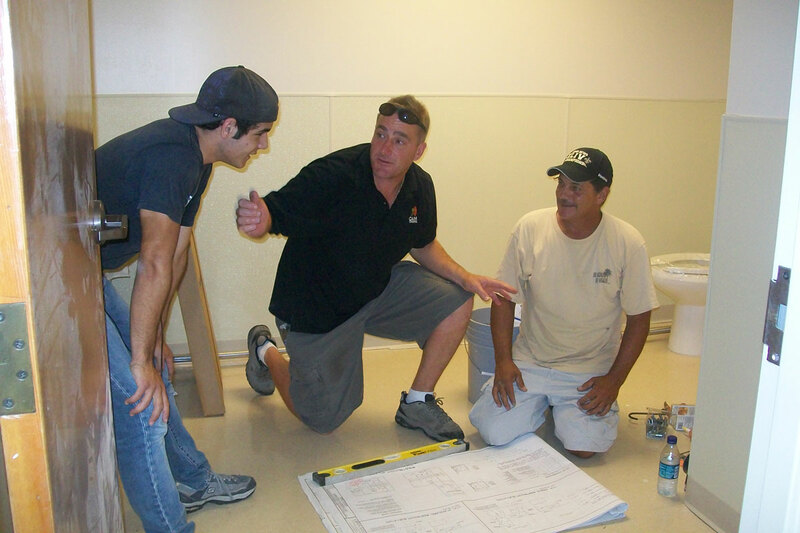 Your construction manager may build your project themselves or manage the sub-contractors. But either way their role is vital. Having a single point of accountability. Maximizing your return on your investment. Saving time as well as money. What does my construction manager do? 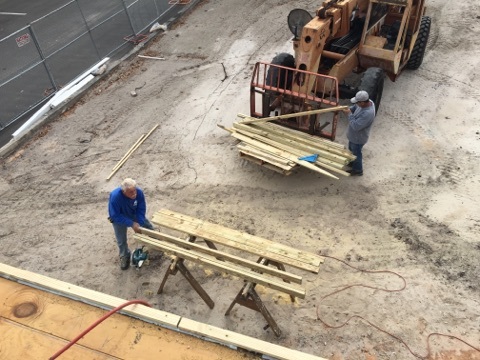 A construction manager must juggle many responsibilities. These include workplace safety, cost management, and quality management. Time, working drawings, and human must be managed as well. They make the important decisions when it comes to construction. In other words, they make sure your project gets built correctly, safely, and on-budget. Specifying project objectives and plans including scope, budgeting, scheduling, performance requirements, and selecting participants. Maximizing the resource efficiency through procurement of labor, materials, and equipment. Getting the work done via proper planning, design, estimating, contracting and construction. Completing the work within time and budget constraints. Construction management is a big responsibility, and you want a partner you can trust to be in charge of it. Your selection will deal with a variety of vendors, contractors, and government officials. They must be great communicators and open to input from all the project’s stakeholders. Their primary responsibility is supervision. Attention to detail, due diligence, and a commitment to excellence make or break your construction project. Your CM must have vision. This is the ability to see the smallest details of all the projects stages and how they will come together in the end. As you can see, the selection of your partner is critical. The more your project costs, the more important it is. 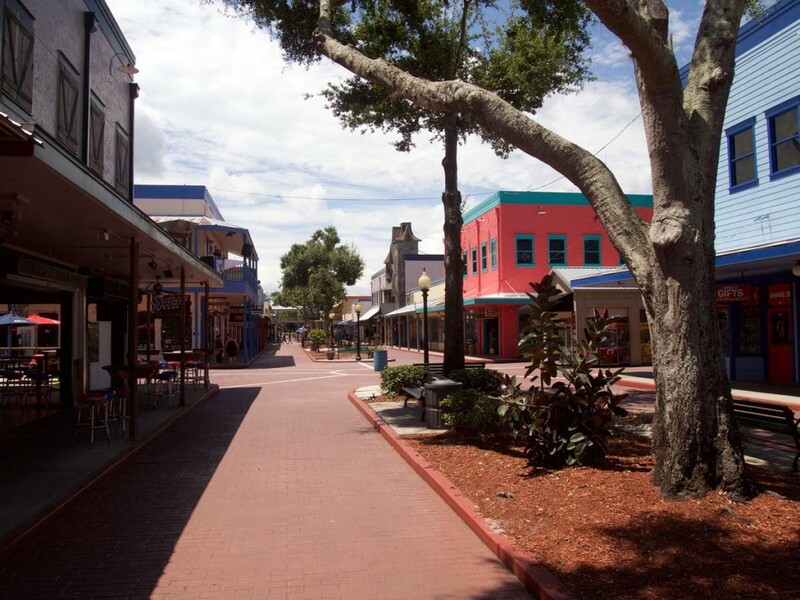 Old Town Theme Park is a perfect example of effective construction management. What are your project’s stages? Project stages include the design. Your architect and design firms handle it. Then your construction manager becomes involved. They oversee pre-construction, procurement, construction, and you occupying the finished facility or home. Scheduling and organizing the work is paramount. Experience and expertise make the difference in successful execution of your project’s stages. and pollution of the environment. You aren’t just helping yourself with a wise decision. You are helping your community. The right construction management gives you the facility or home of your dreams. And it does it without breaking the bank. If you choose wisely, you won’t have to worry. Please contact us to see why CAM Contracting should be your construction manager. But you don’t just have to take our word for it. See what our clients have to say. 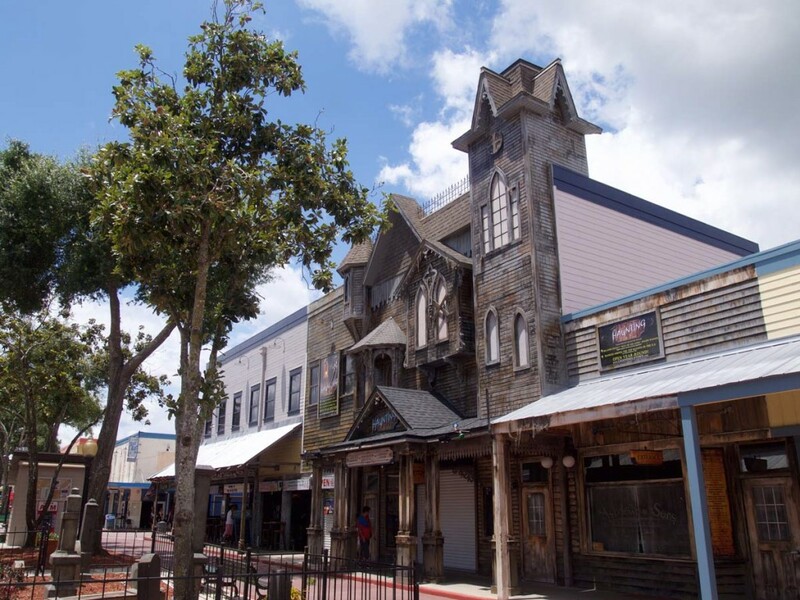 The photos above link to more images and information about our construction management of the Old Town Theme Park renovation. Be sure to check it out. *Chris Hendrickson (September 2008). “What Is Construction Project Management?”. PM Hut. Retrieved 2010-07-04.